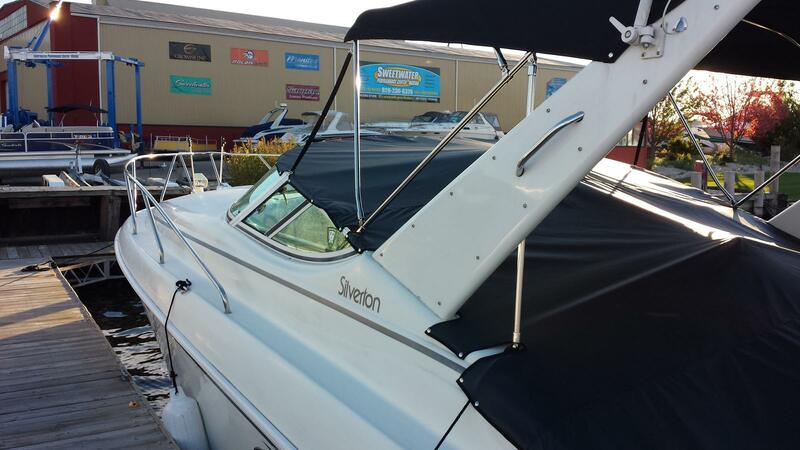 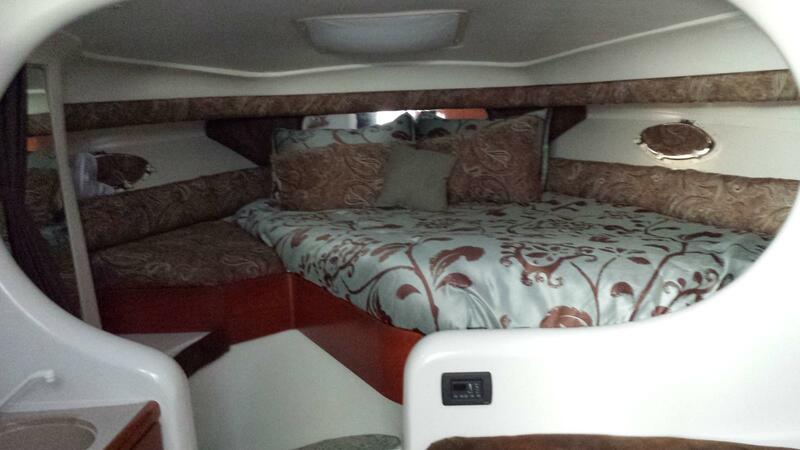 Silverton 310 Express, one of the finest cruisers on the market. 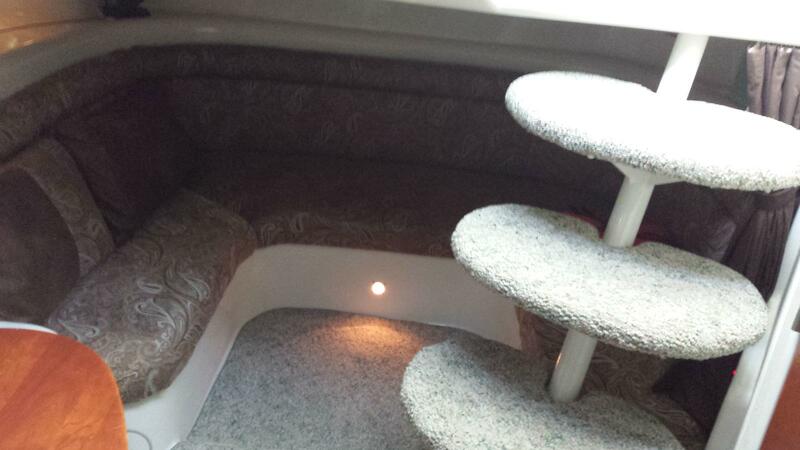 This boat features a wide 11 foot beam with a spacious cockpit and roomy cabin below. 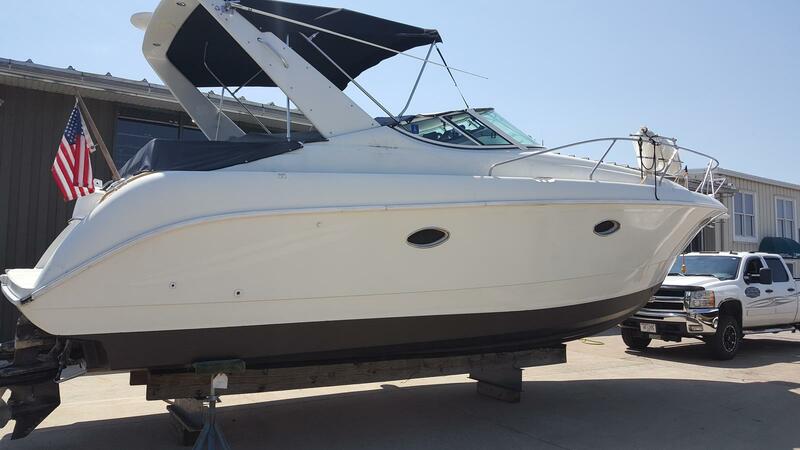 Sleeping for up to six, air conditioning, full galley with cooktop, microwave, refrigerator, and a full head compartment. 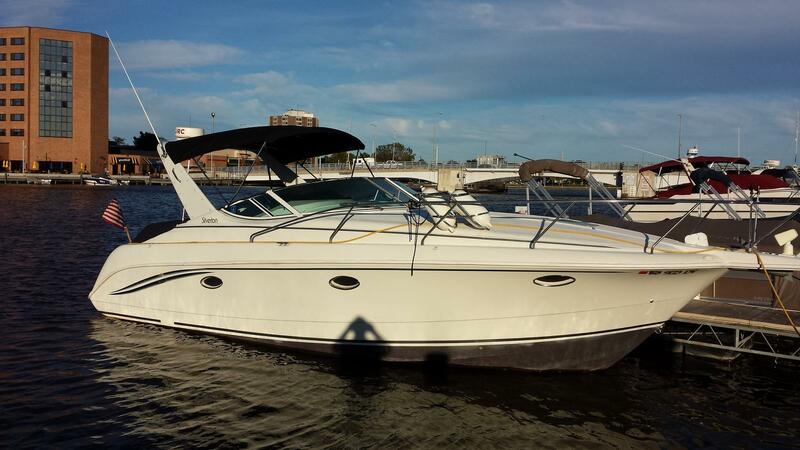 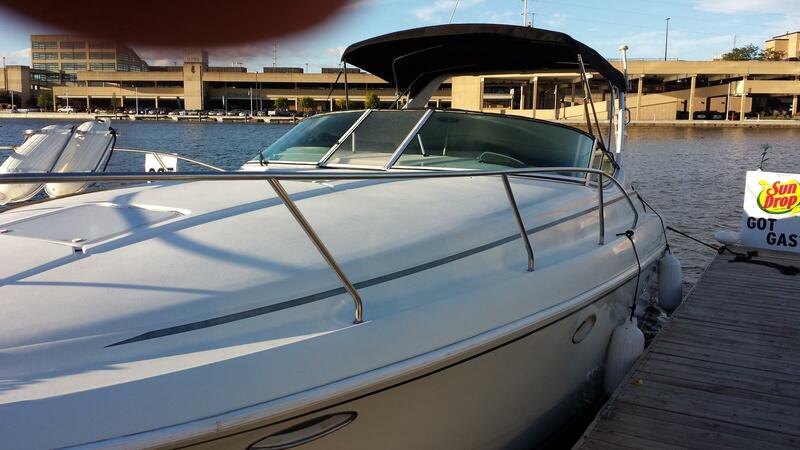 Come see this cruiser as you will be impressed on its condition and quality. 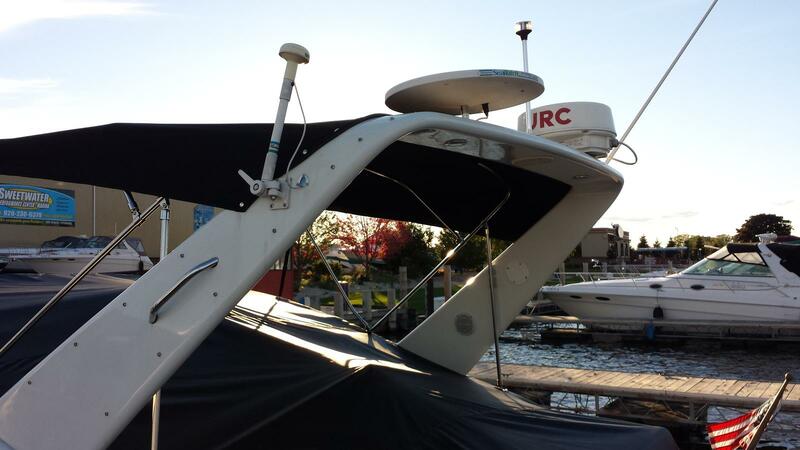 Boat includes full electronics, including radar, depth finder, and GPS. 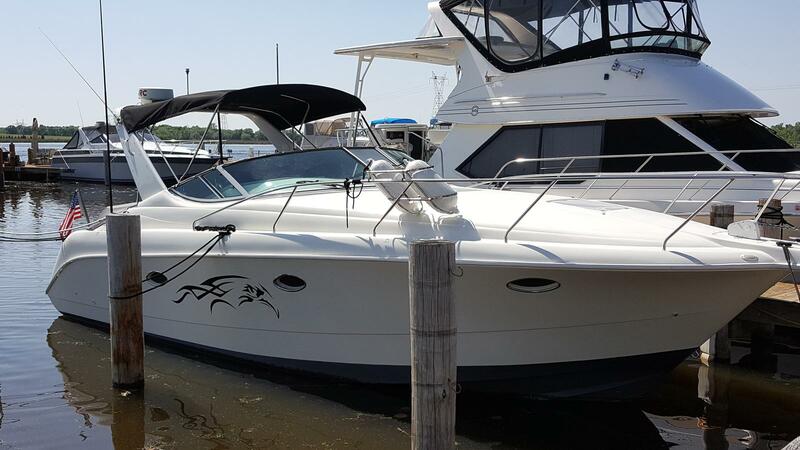 Boat is stored at Wind Pointe Harbor in Winneconne WI.